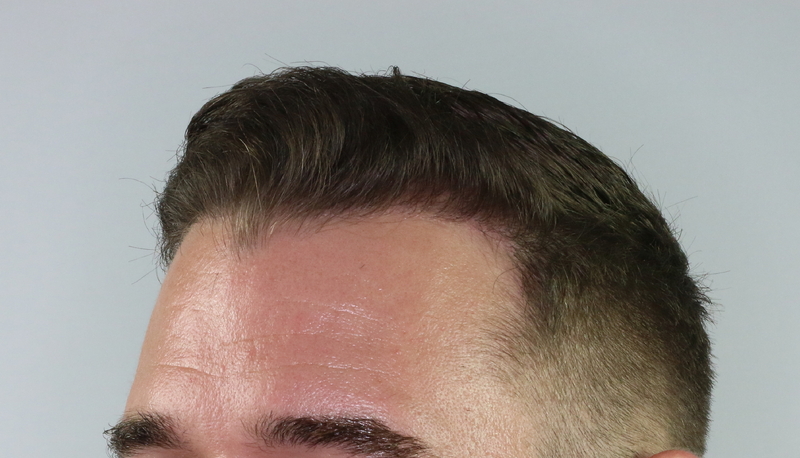 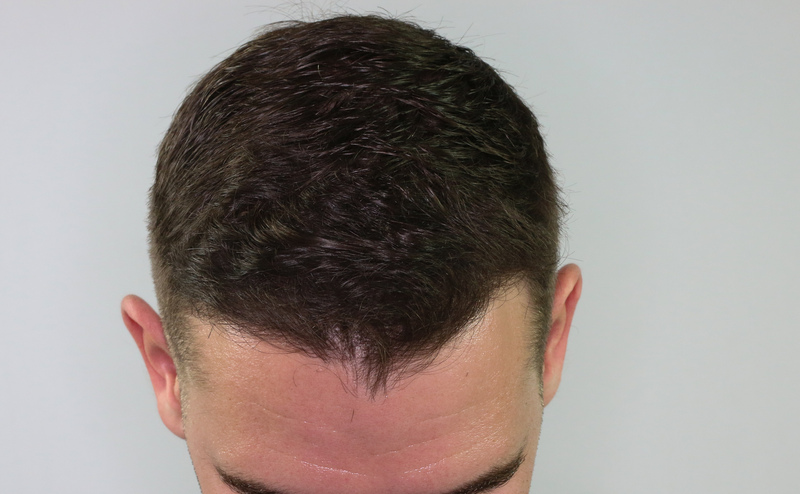 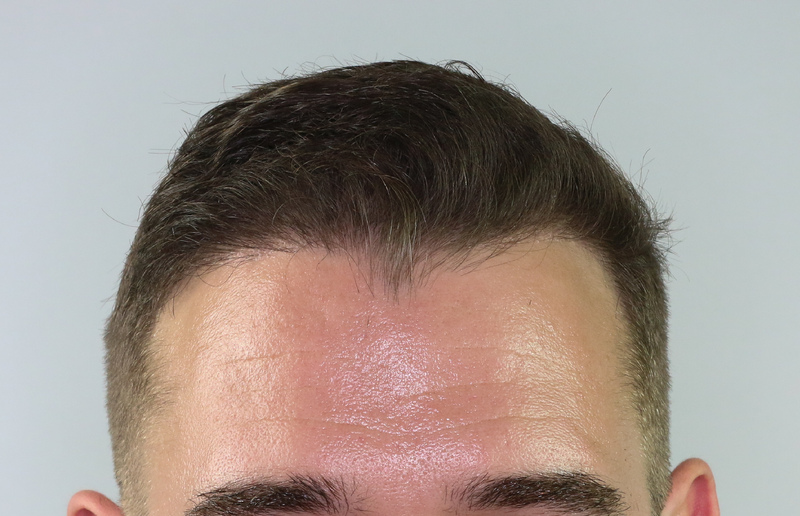 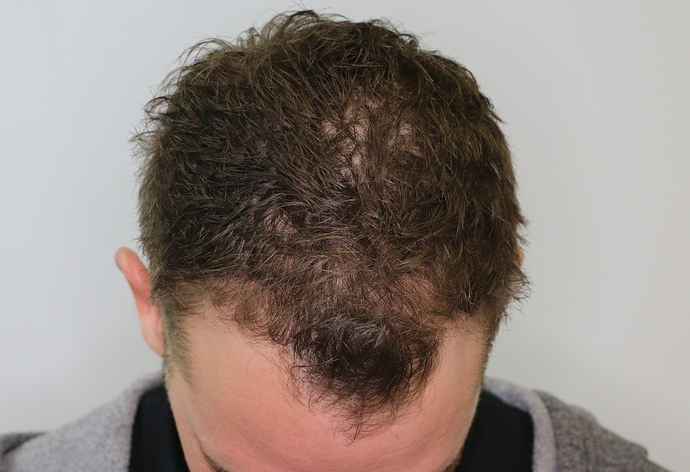 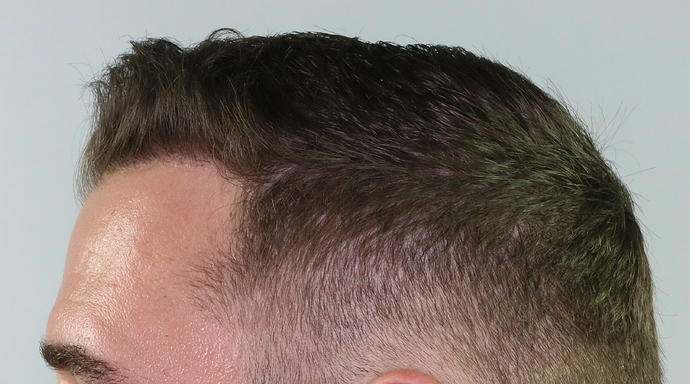 This patient had 3,274 grafts FUE + PRP to restore his frontal region, hairline, temple angles and mid scalp with Dr. Baubac in our Beverly Hills clinic. 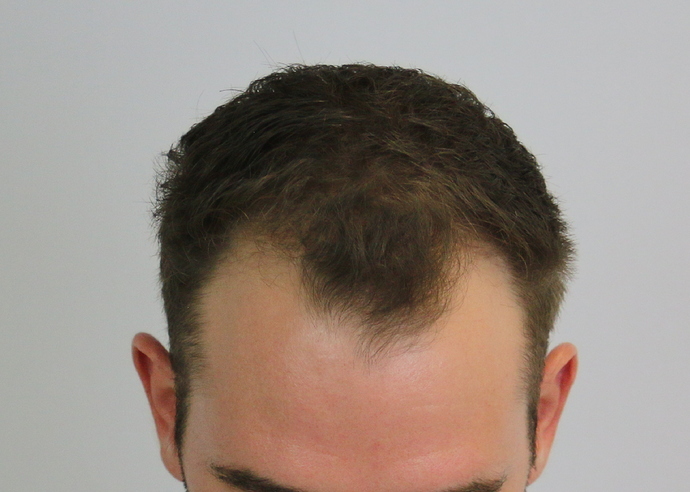 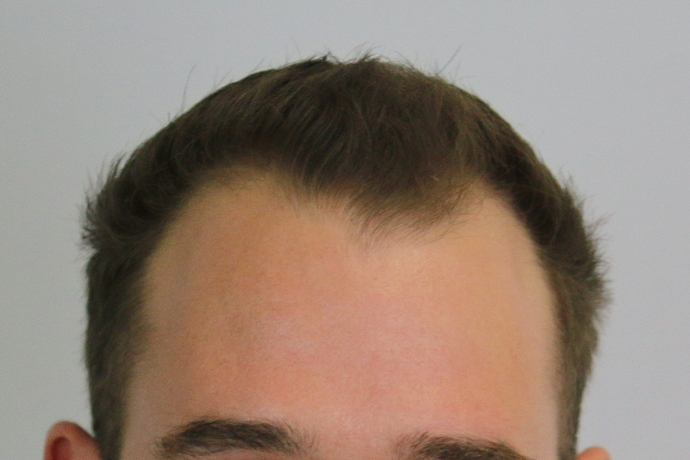 This patient would have never been able to wear his hair this short if he had a strip / FUT procedure. 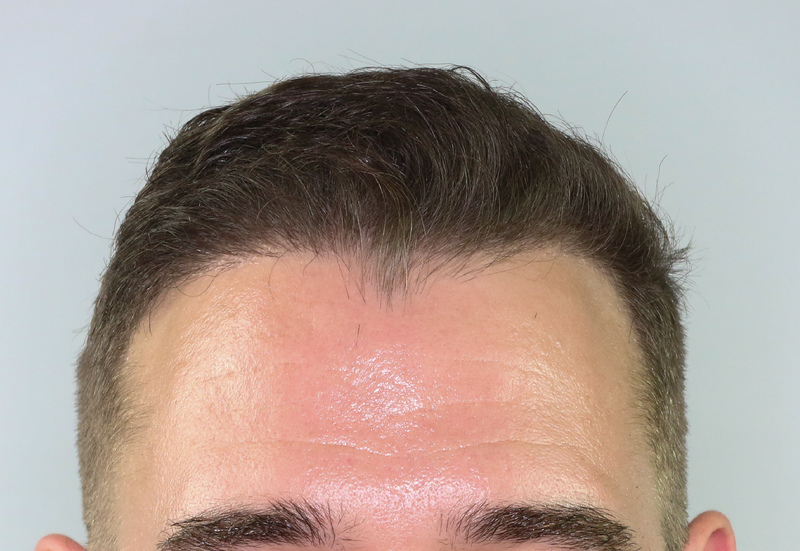 But because he chose FUE with Dr. Baubac, he can still wear his hair super short, he can buzz his head down and he could even shave his head later in life and it is still virtually undetectable that he had a hair restoration procedure.